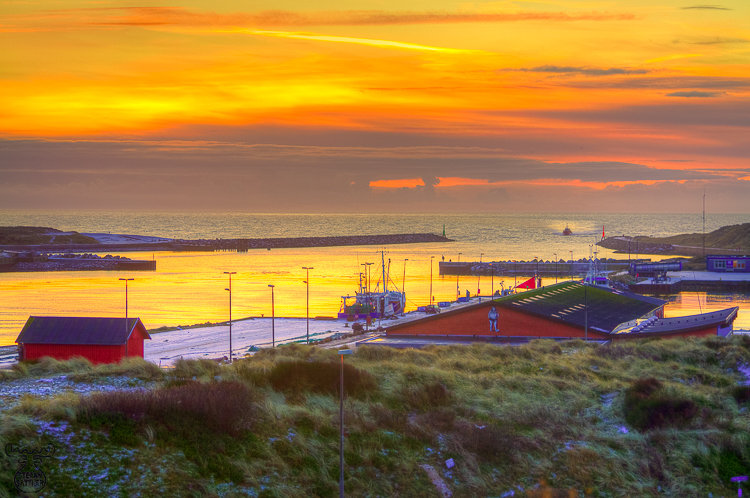 Hvide Sande is situated in close distance to Søndervig in Denmark, which we visited over and over again. It is fascinating, that even in such well known areas a new angle of view, another time of the year or day or just a particular light can open new perspectives. HDR technique openend the dark foreground.